Yarelys Barrios’s samples from 2008 were re-analysed. Cuban discus thrower Yarelys Barrios has been ordered to return her Olympic silver medal after tests showed she was doping – but it was apparently sold on ebay in June. The International Olympic Committee on Thursday stripped Barrios of her second place at the 2008 Beijing Games and issued a demand for the immediate return of her medal. However, overturning the result appears a more straightforward process than recovering the silver. 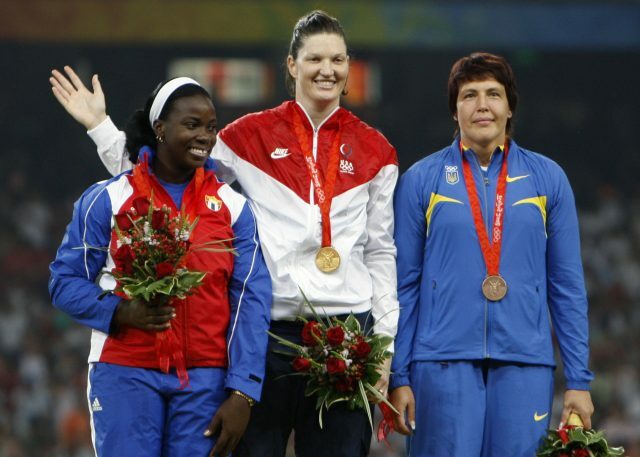 A silver medal advertised on ebay, shown in included photographs as being from the Beijing 2008 women’s discus event, was sold in June by a Cuban seller based in Canada for $11,655 (£6,681). The IOC on Thursday said in a statement that reanalysis of Barrios’ samples from the Beijing Olympics resulted in a positive test for the prohibited substance acetazolamide (diuretic and masking agent). 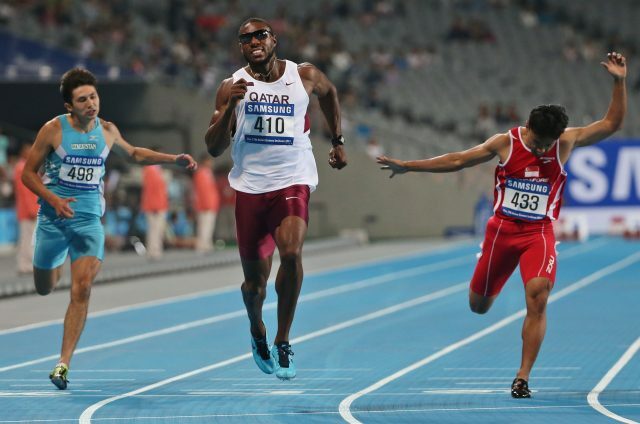 The IOC has also, along with Barrios, disqualified Qatar’s Samuel Francis, who ranked 16th in the 100 metres in Beijing. Reanalysis of Francis’s samples from the Games in China resulted in a positive test for the prohibited substance stanozolol. Special measures put in place by the IOC ahead of Rio 2016 included the reanalysis of stored samples from Beijing 2008 and London 2012 with improved methods following an intelligence-gathering process that started in August 2015. The IOC did not respond on Thursday when Press Association Sport attempted to make contact regarding Barrios’ medal.